For most participants, motorsport is a never-ending quest to get the best performance you can from human and machinery, while keeping an eye on costs. Of course, maximising the capability of the human depends on remaining uninjured for as long as possible. After all, you're not going to get very good results if you're convalescing in bed for a year. And, if that happens, the cost of your motorsport activities to your family will have been far more than missing a few visits to your local pizza restaurant so you can afford a new set of shock absorbers. Laurent Mekies joined the FIA from Toro Rosso in October 2014 as the governing body's new safety director. 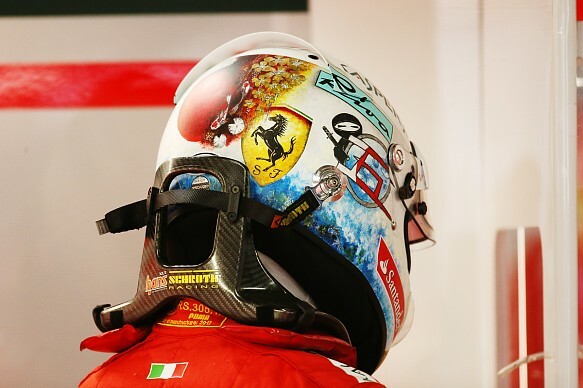 He's leaving soon for Ferrari, but remains in his current duties at the Safety Department until June, and these have been far more detailed than the average competitor could ever realise. Decisions on safety legislation certainly are not made on a whim by this hirsute Frenchman from his FIA office in Geneva. "We have a Safety Commission [headed by ex-BRM and Team Lotus man Peter Wright], which a bit like the Safety Department is working across all championships," explains Mekies, "and this Safety Commission is the body entitled to propose regulation change to the World Motor Sport Council when it comes to safety. "Before something gets to the Safety Commission, in 80% of cases it has gone through the FIA Research Body, the Global Institute. They will have had some research work done on a given topic, say the halo, and that research work is filtered through the Research Working Group, which is a group of experts from all categories of motorsport; IndyCar, NASCAR, Australian Supercars, DTM - not only the FIA immediate family, but the enlarged family. "In that way, we expose our work to the wider community of experts to get input, feedback, guidance and reassurance that we are going in the right direction. That's the way any research work is validated internally. 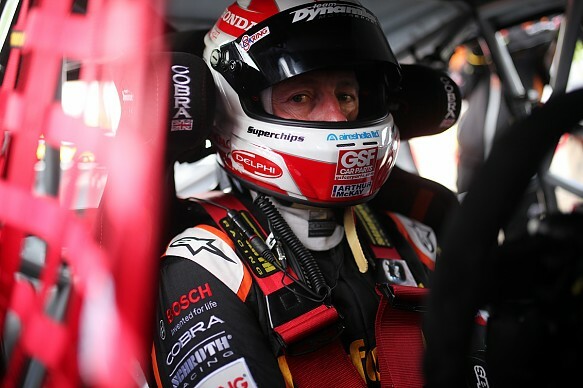 Only after that will it go to the Safety Commission - they are another group of experts, who evaluate what we have done and what is needed for motorsport safety." The industry suppliers such as safety-equipment manufacturer SCHROTH Racing are very much key to this process. "Absolutely," states Mekies. "As part of the research work, we have what we call an Industry Working Group, which today is more than 50 companies that are safety suppliers worldwide. 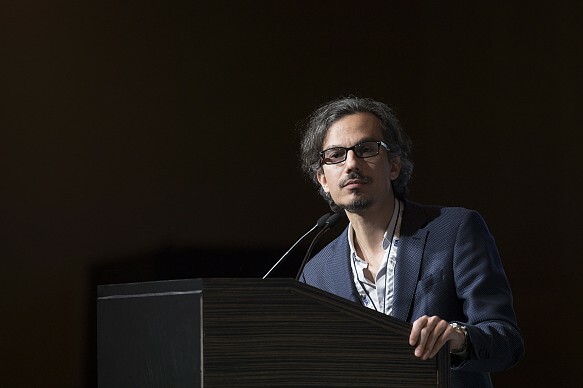 "In these meetings, we discuss what is needed for future standards, where we want to go in terms of targets, what is possible from the industry point of view and the points that need to be addressed. "We have a very constructive dialogue with the industry and SCHROTH has for many years been a very active member of this group. It's a two-way discussion that hopefully leads to better standards and better regulations." So if, say, a new development is mandated on frontal head restraints, how is this developed behind the scenes? "At first we would need to decide to start a head-restraint research project," says Mekies. "And if we were doing so, we would do it with a reason and a set of objectives that would be shared with the industry. "We would either conduct the research ourselves, or share it with members of this group - we would split it into modules so we can go faster, and we can get everybody's experience. And we would share results so we can move to the next step." To most readers of Autosport - who want to learn about their heroes going quickly and, yes, risk-taking - the role of Mekies is possibly towards the drier end of motorsport subject matter. But it's his time at the coalface in motorsport that left him well qualified for it. 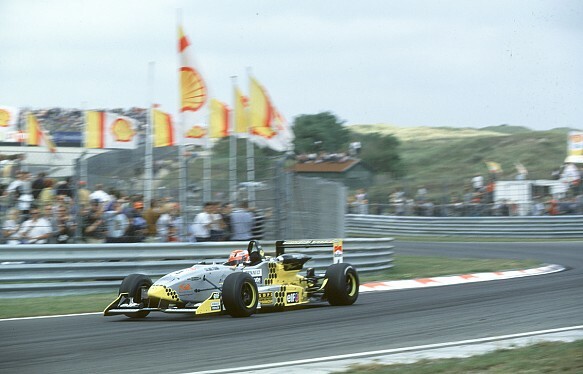 Following his engineering studies, Mekies initially worked for the Signature Formula 3 team in 2000 - including winning the Zandvoort F3 Masters with Jonathan Cochet. He then switched to the Asiatech Formula 1 engine project in '01, working as an engine race engineer first with Arrows before moving across to Minardi. When Asiatech folded, Mekies joined the Minardi staff, staying in Faenza through the team's transformation to Toro Rosso. He was the team's chief engineer during Sebastian Vettel's famous victory in the 2008 Italian Grand Prix and latterly headed up its vehicle performance division. "It might sound like a long stint, but the company changed massively - so I didn't change company, but it changed around me!" he laughs. "After Red Bull bought Minardi we got the fantastic time with Sebastian, where we peaked our performance. After this, there was a big cut in what teams could share, and the company structure changed completely to become a full manufacturer. "The team evolved with massive growth and when I left at the end of 2014, we were probably around the 400-people mark." 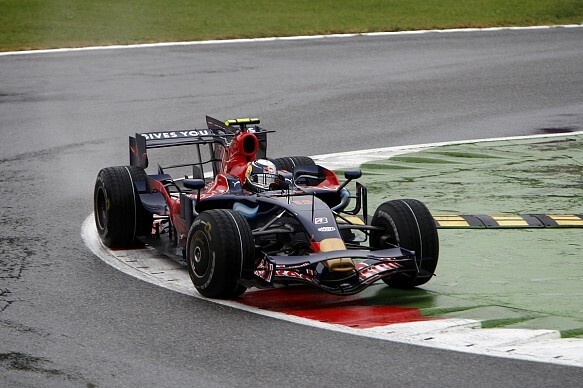 Mekies' vehicle-performance role encompassed all the divisions that focused on car improvement - engineering, vehicle dynamics, tyres, software, simulators, aero performance etc - and he admits that "having seen so many departments during my Toro Rosso time it did help" with his subsequent role at the FIA, where "we look at the same subjects, just from a different angle". Such work with Toro Rosso would also have necessitated a proactive approach - instead of reacting to what's already happened - and perfectly fits the Safety Commission's remit. "Some of our actions are coming from accident data, accident analysis and research into mitigations of the injuries suffered for the same accident 'pulse'," explains Mekies. "This is why we have the accident data recorder in the car, the ear-accelerometer for the drivers, the high-speed camera and the biometric gloves now. "We will then try to understand if we have had the same accident, the same 'crash pulse' - which is recorded by the accident data recorder - and how we will then change the equipment and parameters in such a way that for the same crash pulse, the injuries suffered will be less. "But there is also our own drive - industry plus FIA plus stakeholders - to improving motorsport safety without waiting for a given accident. For example, a new helmet standard for top-end motorsport is going to be compulsory for next year. We believe it's going to be the safest helmet standard in the world, and we didn't do it in reaction to an accident. We did it as our continual push for improving safety. "That's very much the DNA of why the Safety Department is here and what the FIA is after, so you could say 50% is coming from that drive, and 50% from crash analysis." 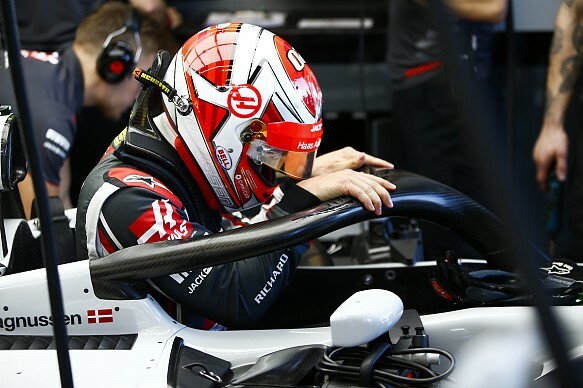 Now, we can hear people moaning that these fancy new helmets are going to seriously slash into amateur racers' bank accounts when they become mandatory lower down the ranks - a charge frequently levelled at the safety suppliers. But Mekies has good news. "We are very aware of the economics," he says, "and that sometimes we are perceived as bringing cost into the sport, but we feel it's quite the opposite. "By buying the right thing, you will keep it for a longer time, you will have a better-quality product, and the cost of the sport will be lower." He then illustrates this point using the new standard of helmets filtering down through the sport. "We cascade everything that we develop on our top-end championships in hopefully easier-to-implement, cheaper versions for lower categories of motorsport in the coming years," he says. "There is also a second helmet standard - not as good as the first one, but if you can get 80% of the performance for 20% of the price, why shouldn't you? "We are very cost-conscious and we certainly try to put that into the equation." Also, be wary of counterfeit products. Mekies says that "we try to be mainly proactive in the way we try to improve our labelling system to reduce these sorts of issues. We inform the world community of scrutineers, National Sporting Authorities and so on, and publish informative notes on our website which are sent to our stakeholders." Remember that. The FIA Safety Department can't stop you hurting yourself in a competition car, but it has played a large part in lessening the severity of injuries. "Being involved in the FIA IWG is extremely important for companies working on the frontline of technology and safety specifications. "Through the IWG, the members receive information on why a new product or updated standard is being considered, which allows us to design or introduce product improvements in parallel with the publication of new standards. You can see this even today, as SCHROTH Racing has a wide range of 8853-2016 harnesses approved, while many of our competitors are struggling to bring products to market. "While we do understand that from an outside point of view, some of the standards and changes may seem cost-generating, in the projects that we have been involved in, the majority have come from a real-life accident or injury that we as an industry have learned from. "The IWG has greatly improved in the frequency of meeting, communication and exchange of information within the working groups over the years and given the support of the industry, I expect we will continue to close the loopholes in the safety cell to further improve driver safety." 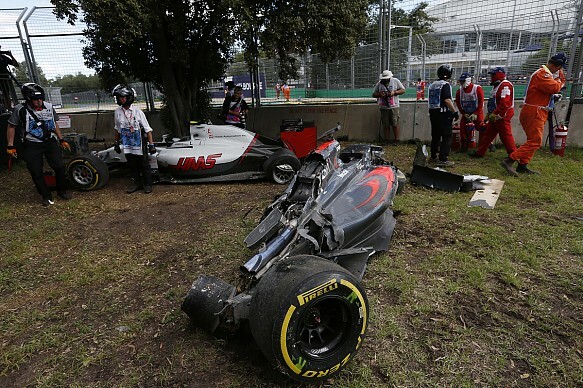 Has McLaren’s biggest strength become its weakness? Is F1 finally set for its big-three battle royale? After abandoning a parallel Formula First career – which had been as incident-packed as his childhood equestrian exploits – he moved to AUTOSPORT in 1996. Since then he has had two stints as a freelance and a brief spell as editor of Motor Sport magazine, during which the revered green cover was revived, before rejoining AUTOSPORT in 2008. He lives in Twickenham with his partner, two daughters, cat and guitars.